So many of you have been asking for longer, more complex stories in addition to my usual short romances. I listened! 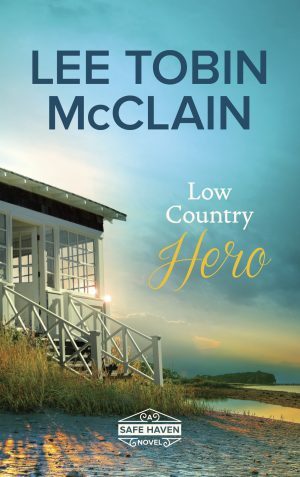 The Safe Haven series, set in the South Carolina low country, has a little mystery, a lot of romance, and a secondary “golden years” love story. 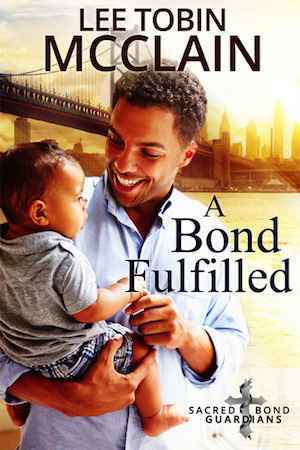 Centered on a women’s shelter in a small, beachfront town, these books follow three brothers as they search for their missing mother, resolve issues from their traumatic childhoods, and find love. 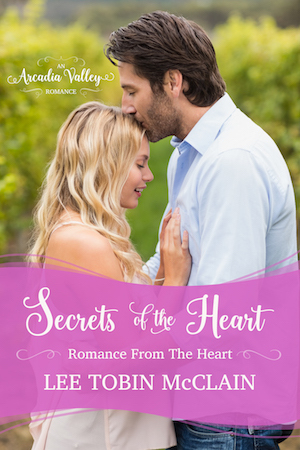 These are still my trademark sweet romances; you can comfortably share them with your great grandma or your teenage daughter. Preorder now; on shelves in late February, 2019. 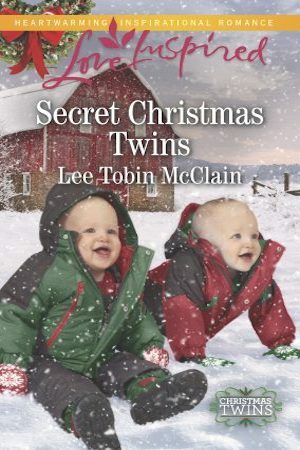 Join Lee’s newsletter & get a heartwarming novella… free! 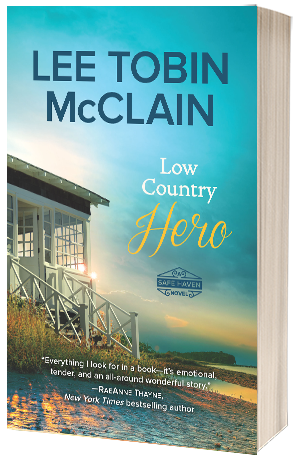 Warmhearted small-town stories set in the South Carolina Low Country, where three brothers return to resolve their mother’s mysterious disappearance… and end up finding love. 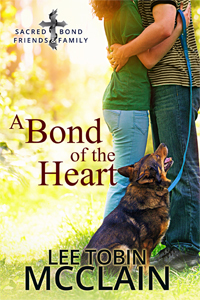 Hope-filled, heartwarming stories about family, community, and love. Available at major book retailers and online. I’m glad you stopped by. I write angsty-but-heartwarming romances about characters who get through their struggles with the help of close-knit communities, family, and faith. 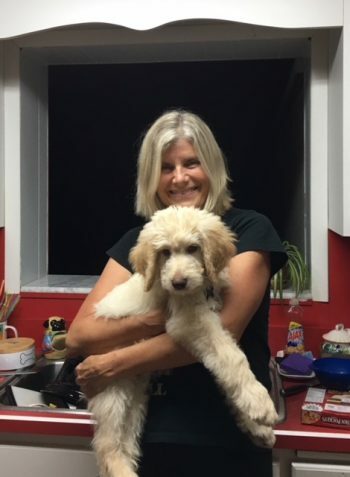 My books usually include kids and dogs, too! Please stay in touch via my newsletter or send me an email. Lee Tobin McClain is at Quakertown - YMCA of Bucks County. @EmilyRodmell Toenails, crumbs... you're not getting me all that excited about riding the NYC subway this summer!